Most people love, or at least politely tolerate, going to parties. Plastic cups, sugar cookies, and various kinds of dips are all components of friendly and familiar gatherings. But for voice actor Nickie Bryar, simple parties can be an anxiety-inducing, or even frightening, ordeal. That is because Bryar has long battled globophobia—a fear of balloons. A phobia is defined as an irrational or inexplicable fear of things most would not necessarily need to fear. The list of people’s particular fears is long and surprising, encompassing phobias like Papaphobia—a fear of the Pope—or omphalophobia—a fear of belly buttons. But while those who suffer unique phobias are outside the mainstream, they certainly are not alone. 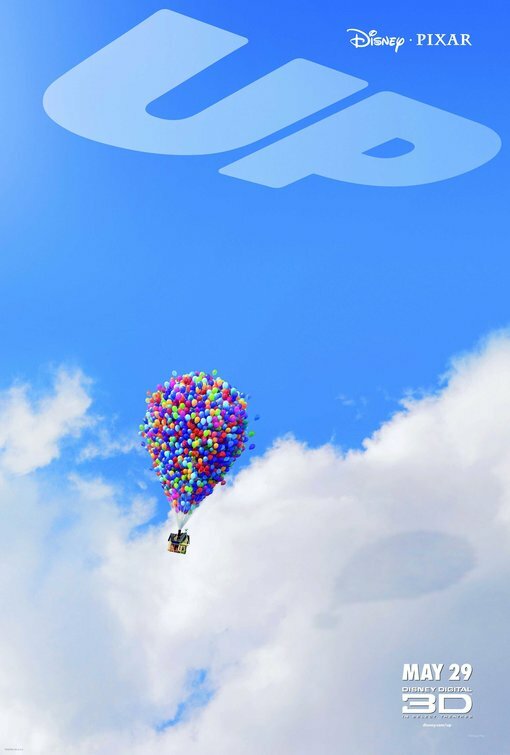 Even Bryar’s fear of soft, colorful, Pixar-movie-inspiring balloons is not a total oddity, as the seemingly fearless Oprah Winfrey has also confessed to a fear of balloons. As unusual as such phobias can be, the anxiety felt by those afflicted with any kind of phobia is very real. And though it may seem like there is no connection between one person’s dread of crossing a bridge and another person’s panic at the sight of cheese, a comprehensive look into these fears reveals more similarities than one might think. So don’t imagine yourself in a tight space, or hanging dozens of stories in the air, or getting crawled on by spiders, or face-to-face with a slithering mass of snakes: This is not a Fear Factor episode. This is a deep dive into some of the most bizarre phobias in the world. There are seemingly endless lists of fears that exist, covering literally everything from arachnophobia to zoophobia, and there are so many specific fears that it all seems impossible to believe. It requires a certain level of understanding of the effects of these fears to realize their validity. Urbo spoke with Carla Manly, PhD, a clinical psychologist and writer who has specifically worked with individuals grappling with various kinds of fear. Manly makes it clear that despite the seemingly unrealistic nature of some of the most unique phobias, one should not discount their authenticity: “As odd as such fears (or any fears) may be to outsiders, the fears are very real to the sufferers. They feel trapped, embarrassed, and often paralyzed by their fears.” She explains that it requires “true compassion and skill” to discuss a phobia with an afflicted person. Other phobias can be born out of technological advancement in our world. One such example Mendez brings up is nomophobia, a recently discovered fear of being without one’s mobile phone. The study created a questionnaire that sought to differentiate the rational fear of losing one’s phone from the more anxiety-causing nomophobia. The only thing that can be more difficult than diagnosing a phobia is uncovering where it originated. Where do these phobias come from? As haunted houses and scary movies can attest, there is a formula for fear and what kind of things people intrinsically find frightening. But phobias are a different story. The origins of bizarre phobias are very complex while still tapping into the instinctive, scary part of our brain. “Phobias likely develop from a combination of factors, both psychological and genetic,” says Mendez. There is some evidence that genetics play a role in creating the right conditions for phobias to develop, but their origins remain incredibly complex. I Have this weird phobia about open doors😂in my house if no one is occupying the room then the door must remain closed at all times! According to Manly, it is in the early stages of human development that trauma can have a monumental impact on the brain and make the development of phobias more likely. “When a person has been exposed to trauma or is simply sensitive to anxiety or fear, a phobia can result,” Manly says. She goes on to explain that a mind rocked by early trauma will impact children as they develop into adults, sowing the seeds for potential irrational fears. As mentioned, phobias are quite different from typical fears. Mendez gives insight into what can usually be classified as a fear: “Fears that are more universal, like a fear of snakes or spiders, are likely due to evolutionary factors. Being afraid of these things probably helped our ancestors survive.” So if someone tells you they have a phobia of tornadoes or alligator attacks, you could probably classify that as a standard fear because those are both pretty objectively scary things. 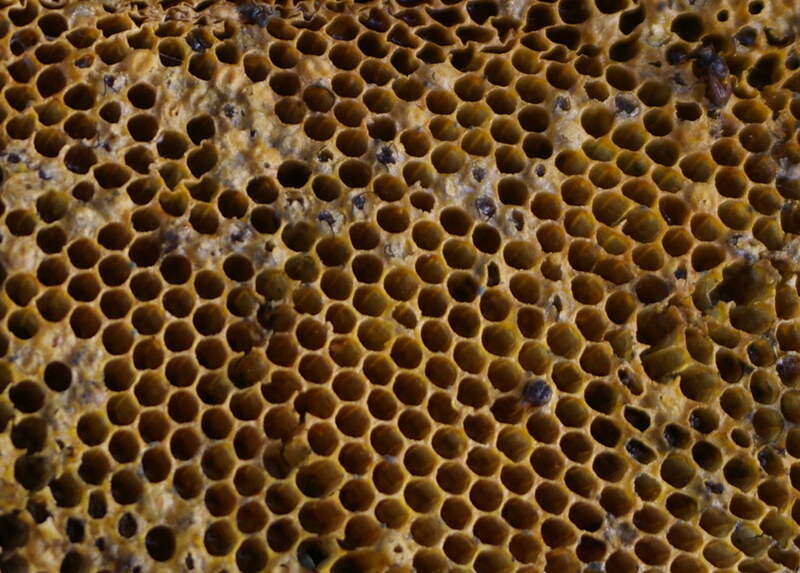 For something truly odd, take, for example, trypophobia: a fear of tiny holes. At face value, it is a strange thing to be afraid of, though there is a whole subreddit dedicated to posts of pictures that could shock, or in some cases, assist, those with trypophobia. Phobias, especially bizarre ones like trypophobia, are typically the result of much more complicated brain activity. Manly explains that what can happen is for a legitimate trauma to happen, say like a robbery from a home. The mind could be overwhelmed by the fear that comes along with someone breaking into a home; of being unsafe. So instead, the brain will pick up some random detail—perhaps a movie where a burglar wears a bandana—and fixate on it, creating a phobia of men in bandanas. “The phobia, strangely, offers a specific ‘place’ for the fear to take hold—almost as if it becomes velcro for the fear,” Manly says. The good news is that, just as the brain created these phobias, the brain also has the power to overcome them. The bad news is that it is significantly more work. Mendez and Manly both say treatment can help people overcome, or at least manage, their phobias. Mendez reveals one such method called systematic desensitization. “With systematic desensitization, the person is gradually exposed to things that cause anxiety,” she explains. “Then, they are taught coping skills to help manage the anxiety.” She cites, for example, a dentophobia patient who would take small, manageable steps towards feeling comfortable in a dentist’s office before finally undergoing a dental procedure. She says a number of factors can contribute to overcoming a phobia, including a patient’s neurological makeup and what kind of treatment or psychotherapy they receive. One very helpful tool Manly also mentions is the support group. Finding others who have faced the same fears helps those afflicted feel like they are not alone. “You end up feeling validated,” says Manly. Those with fears can find a partner or community to help them in the long journey to feeling safe again. It’s a nice reminder for those with bizarre phobias that these things can be overcome, leaving them plenty of time to get scared by good old-fashioned horror films. This Woman Lived In A 90-Square-Foot Apartment In New York City. Have A Look Inside!